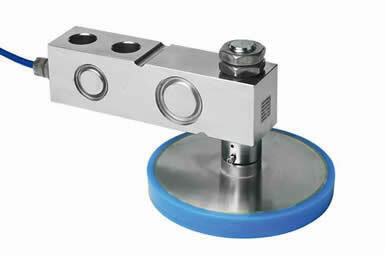 The | 35901 load foot | platform scales |ZF Associates Co. 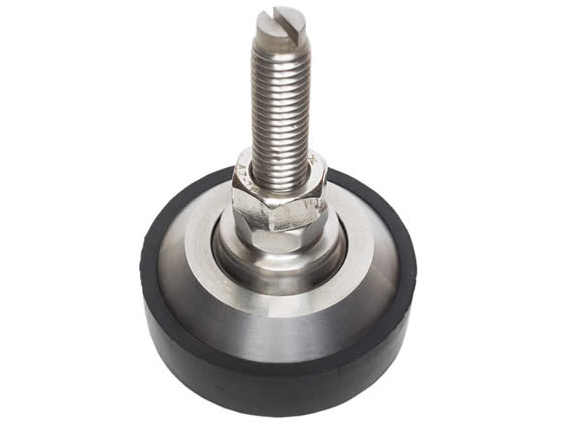 The 35901 load foot is for use with shear beam load cells in applications such asplatform scales in harsh environments. Consisting of stainless steel and rubber (elastomeric) parts, it provides a stable base for the load cell and ensures the load is applied in an optimum manner. 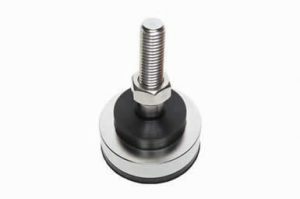 It is ideal for use in harsh industrial environments where dirt anddust can be present, as the rubber cover gives protection to the articulating ball joint.